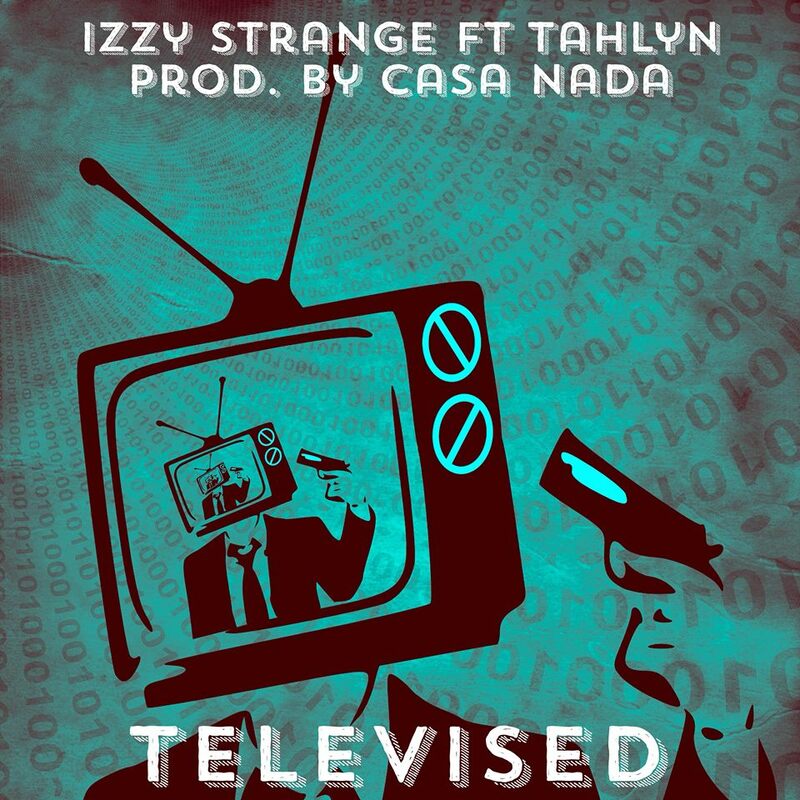 "Televised" by Izzy Strange was produced by Casa Nada and features singer Tahlyn. The song was inspired on Izzy's outlook with how people interact on social media. For better or worse, you can almost become someone else on the internet. People love to talk about others flaws while trying to conceal their own. All of sudden everyone has a voice and most people think their opinion needs to be heard. We’re an in instant gratification age and we’re just looking for people to entertain. Everyday people can now go viral over night. The video concept is based off the fact that most things are done on the internet. Interactions, shopping, paying bills, etc. The way life is headed, it's now far-fetched for people to stop leaving their comfort zones all together. So in the video, the emcee puts on a performance to an empty venue while trying to bare his soul to the world. People are watching from their phones via Facebook Live while also engaging in their everyday activities. "I feel like people’s attention span is rather low right now and they have trouble focusing on one thing even if it’s something they enjoy." 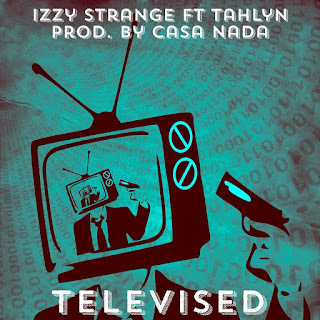 "Televised" is a loose single to keep fans tuned in while Izzy continues to work on his next full length album, The Die Is Cast". He plans to debut two more loose singles, one with Blu and another with Mick Jenkins. Expect the Blu featured "Just Me" single to premiere sometime in July. Stay updated by visiting www.izzystrangeraps.com and signing up for his newsletters.